Making disciples in fresh expressions of church is a Rt. 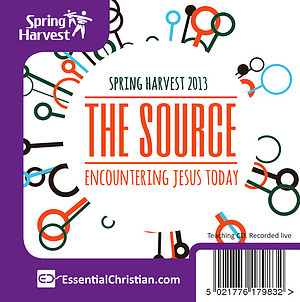 Rev Graham Cray talk recorded at Spring Harvest - 2013 on Practical Church Life available as CD format. The test of any church is the quality of disciples it makes. Our society makes consumers not disciples. So how can we plant communities of disciples, rather than weekly audiences of religious consumers? Graham Cray offers insight drawn from experiences of those leading fresh expressions of church. Be the first to review Making disciples in fresh expressions of church a talk by Rt. Rev Graham Cray! Got a question? No problem! 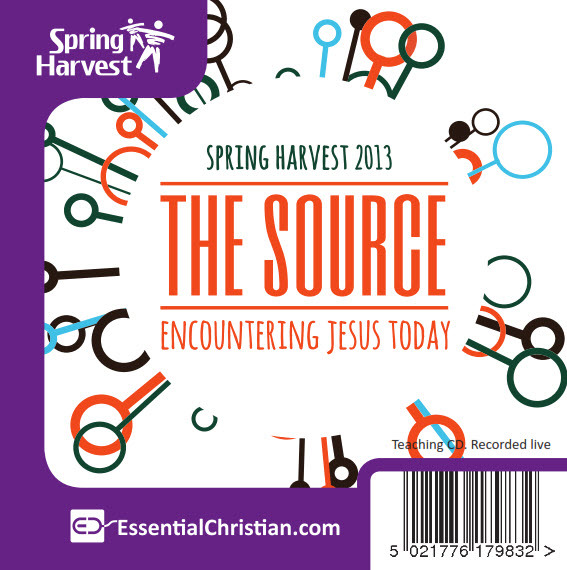 Just click here to ask us about Making disciples in fresh expressions of church a talk by Rt. Rev Graham Cray.